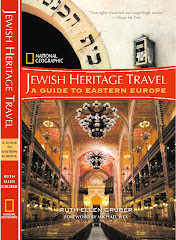 I posted a brief note about the online publication of the YIVO Encyclopedia of Jews in Eastern Europe a few days ago. I was too lazy (or, rather, pressed for time.....) to post most than a publication notice. But Bob Cohen has posted a very informative review, noting some of the highlights, on his Dumneazu blog -- worth reading. 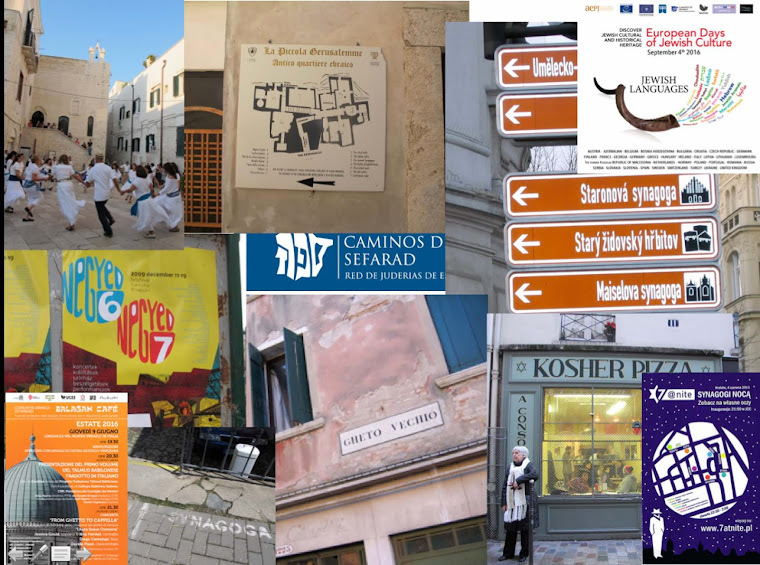 The new YIVO site brings together contemporary leaders in Yiddish culture like Prof. Dovid Katz on the history of Yiddish, Judit Frigyesi on liturgical music, and even a section of Hungarian Jewish literature by János Kőbányai, editor of the Hungarian Jewish magazine Múlt és Jövő. The YIVO is a unique institution: founded in Vilnius in 1925 as the Yidisher Visnshaftlekher Institut. YIVO preserves manuscripts, rare books, and diaries, and other Yiddish sources YIVO was initially proposed by Yiddish linguist and writer Nochum Shtif (1879–1933). He characterized his advocacy of Yiddish as "realistic" Jewish nationalism, contrasted to the "visionary" Hebraists and the "self-hating" assimilationists who adopted Russian or Polish.